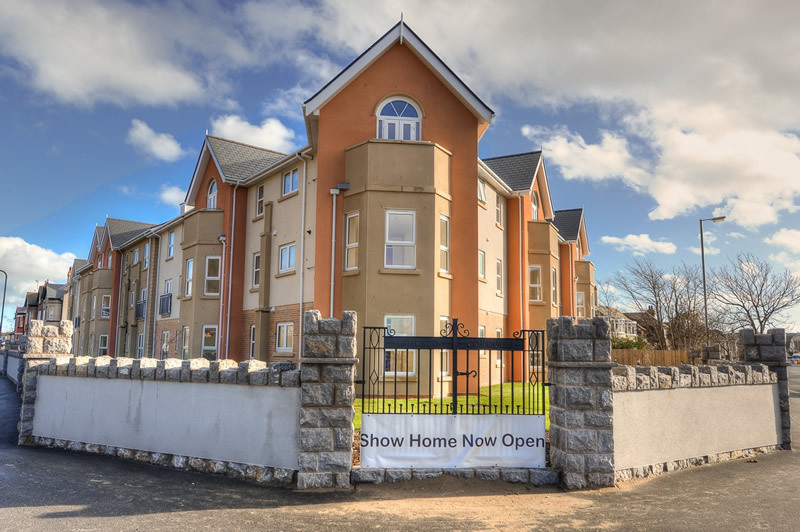 Hafan Gogarth was Domus Cambria's first development. 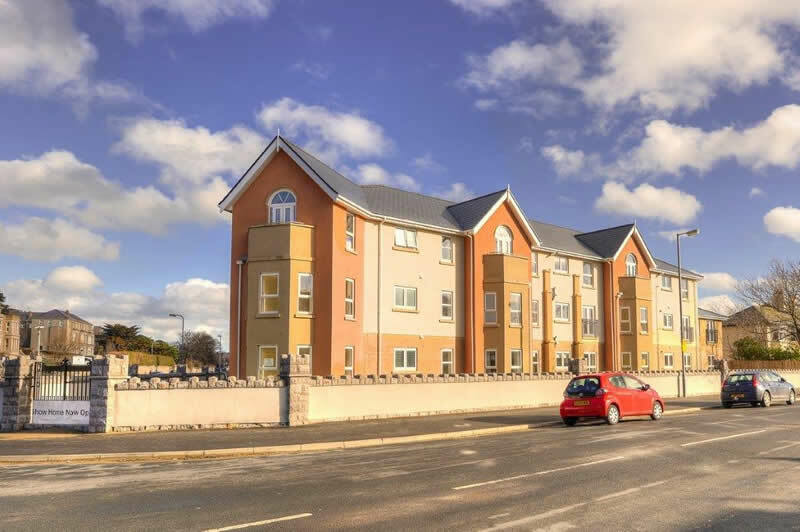 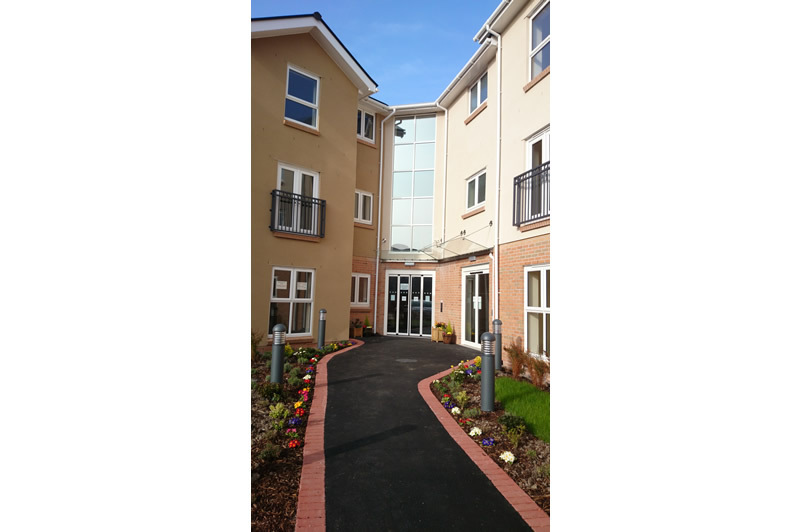 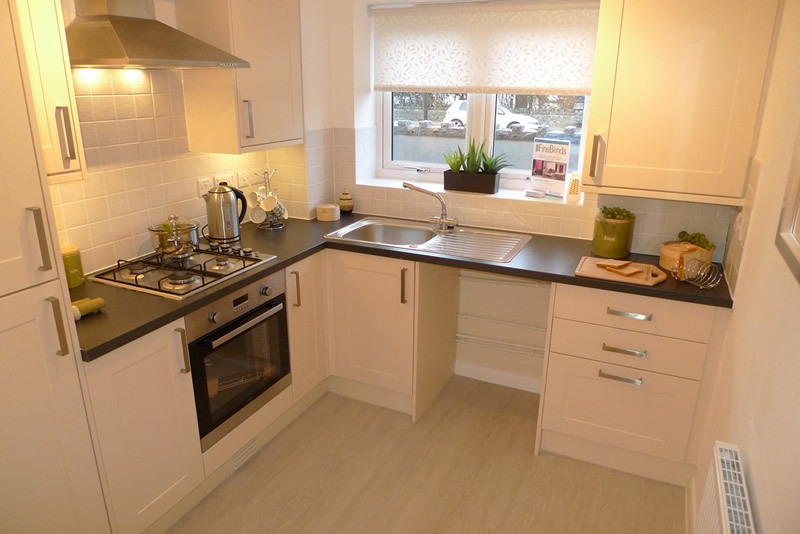 Located on Abbey road, in the West Shore area of Llandudno, Hafan Gogarth is a high quality, affordable housing development comprising of 35, two bedroomed leasehold apartments. 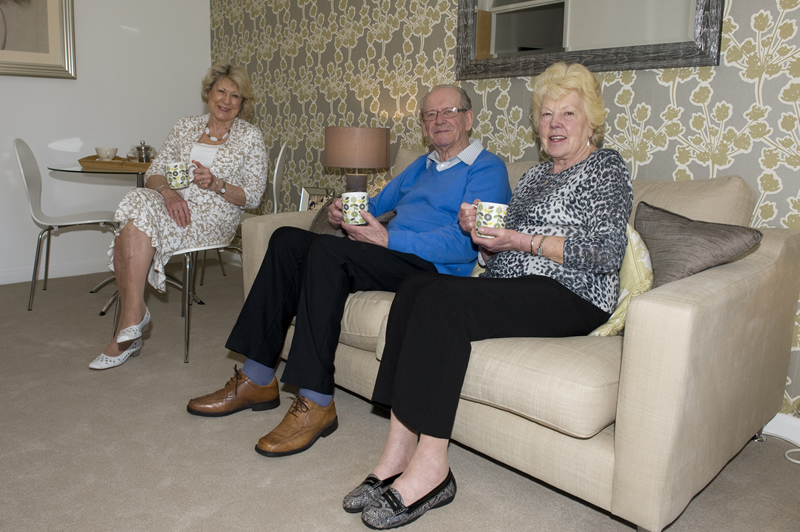 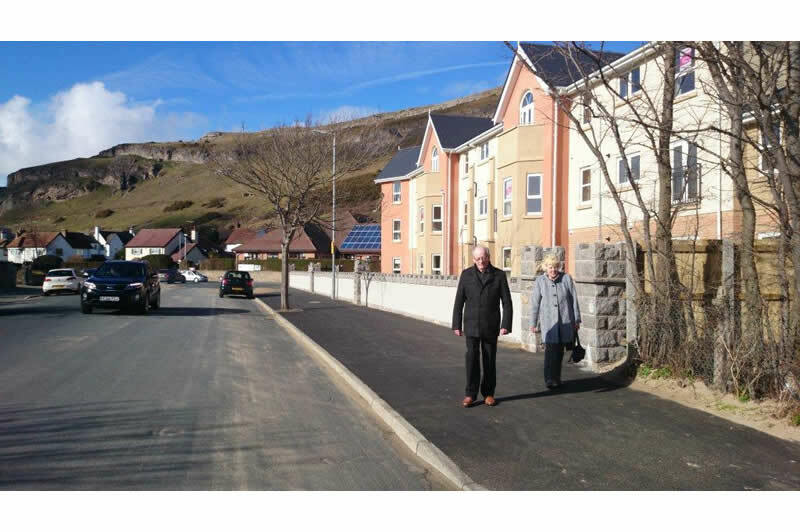 Positioned in a central level location on the scenic West Shore, with the Great Orme close by, Hafan Gogarth offers secure, modern and comfortable living to those over 55 who were looking to make positive and manageable change in the way they live. 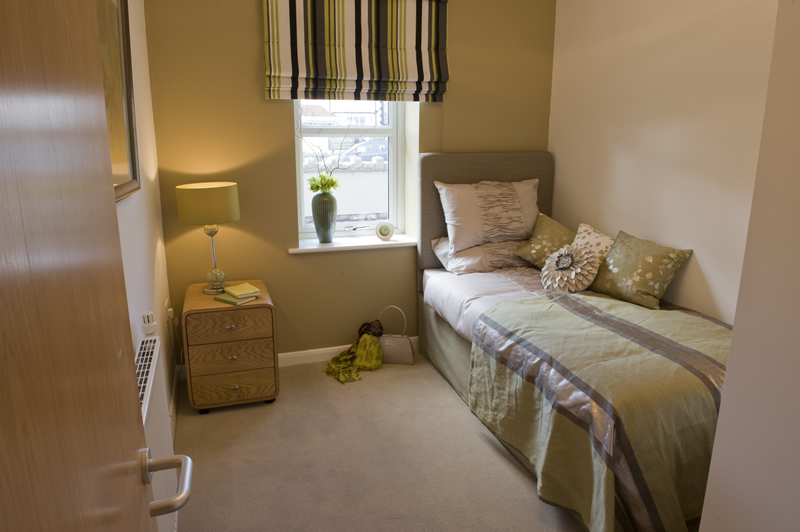 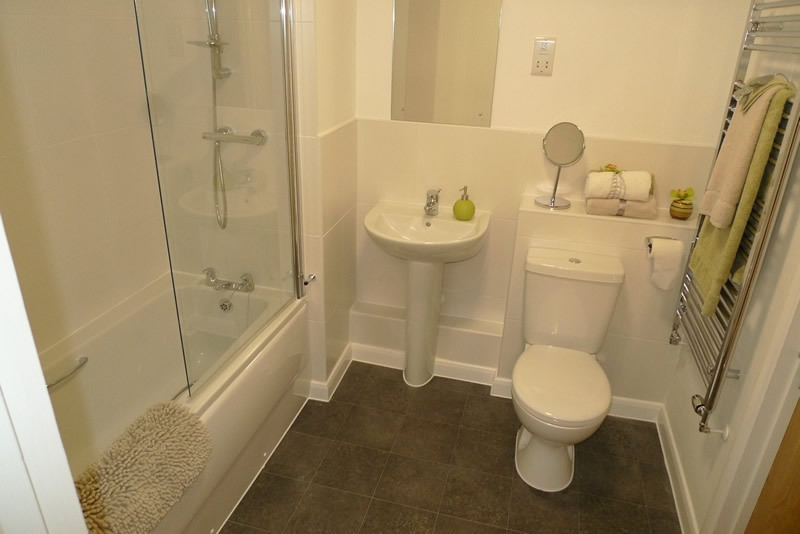 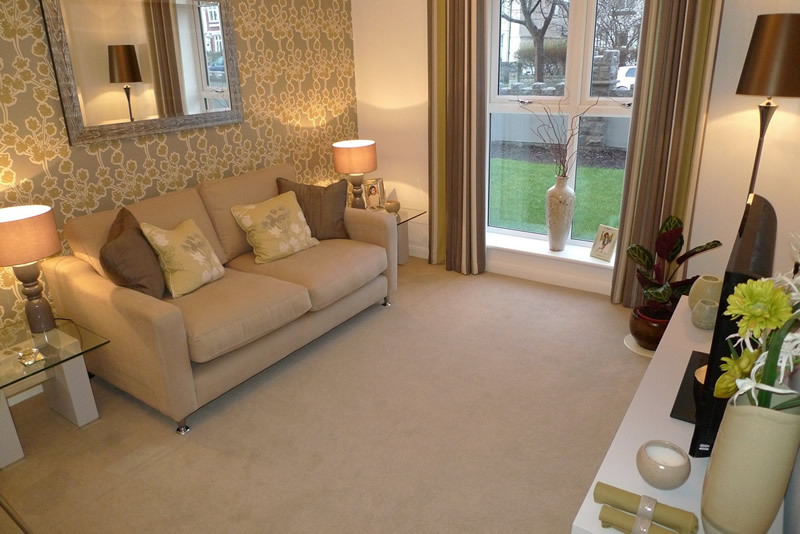 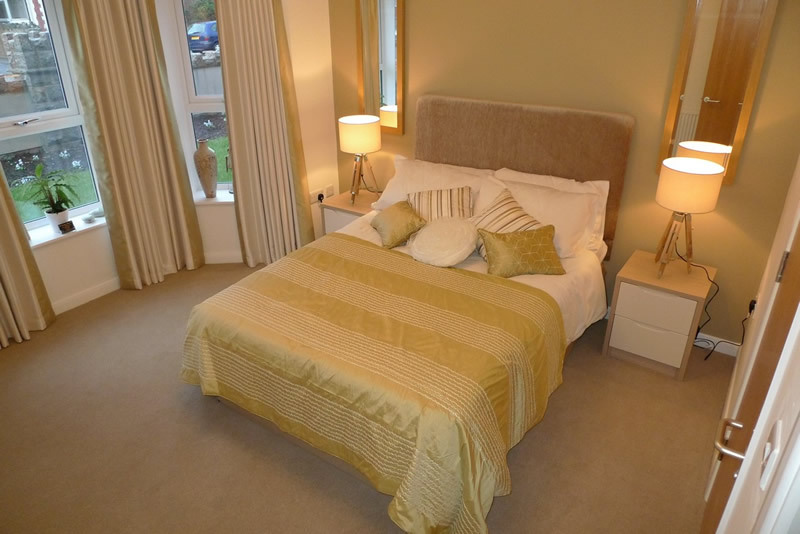 Each apartment has high quality interiors including modern bathroom suites and kitchens. 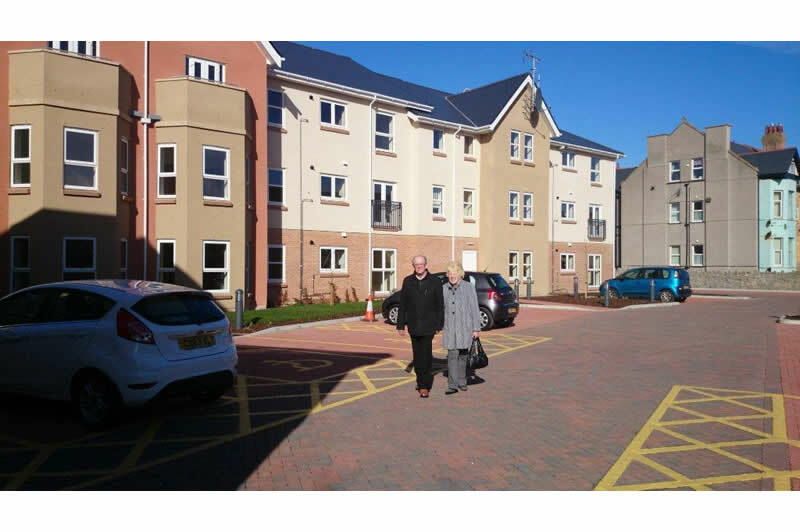 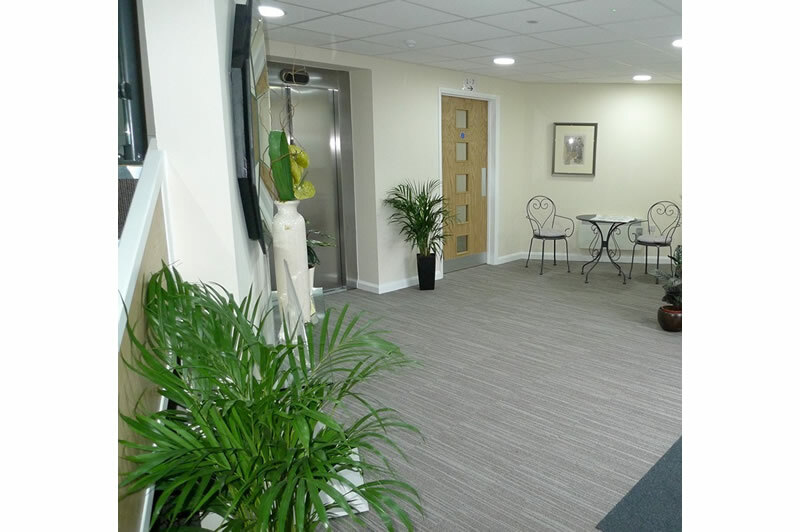 They also have high levels of energy efficiency, with excellent levels of insulation and sound proofing, double glazing and gas central heating combine to provide energy efficient accommodation (EPC rating of 86%), reducing energy and living costs. 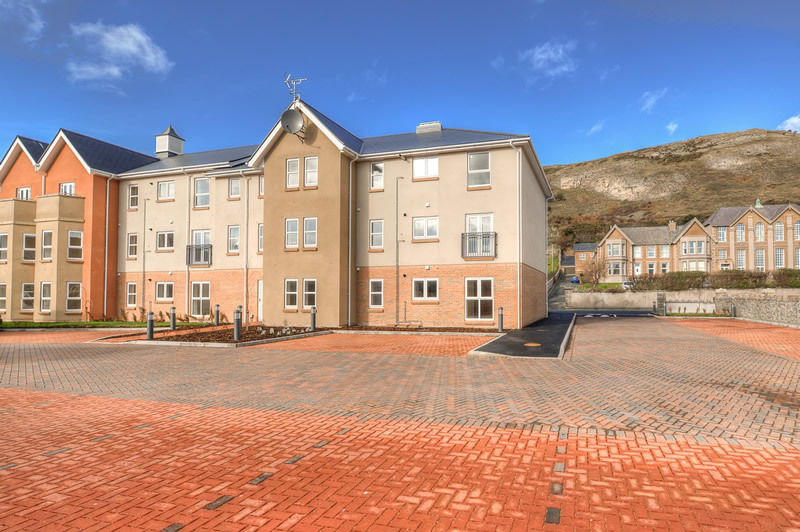 West Shore offers one of the most exclusive addresses in Llandudno. 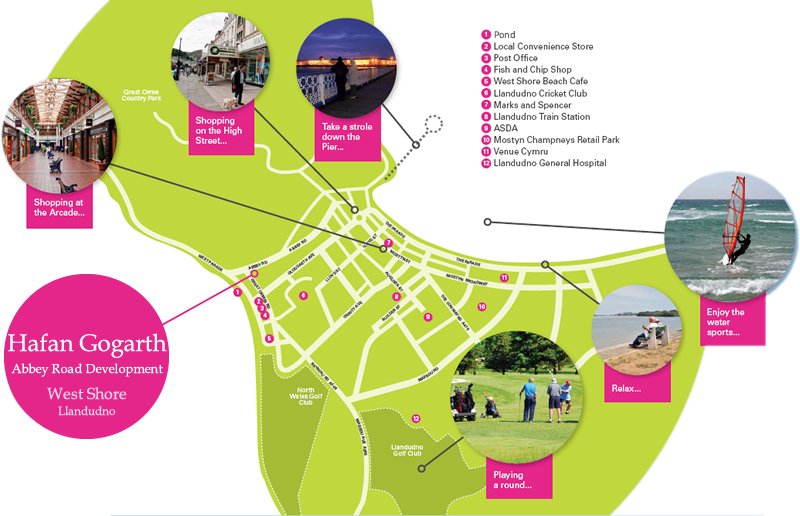 Sitting in a central location, Hafan Gogarth allows residents to enjoy the very best of the town’s attractions, sites and amenities.